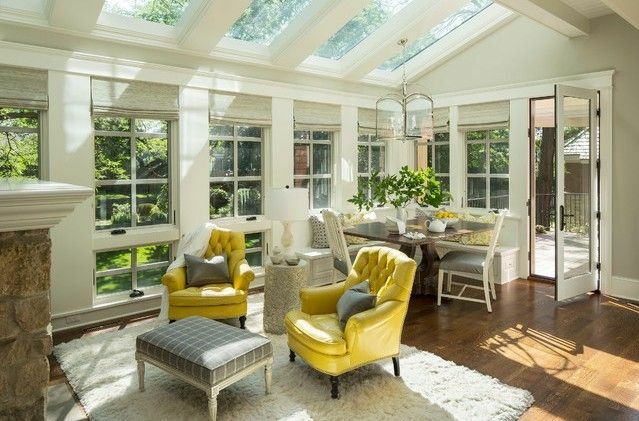 These days conservatories, solarium’s and lean to’s are no longer just that separate room near the garden, that place you’d spend the English summer months when it’s just a bit too fresh outside. 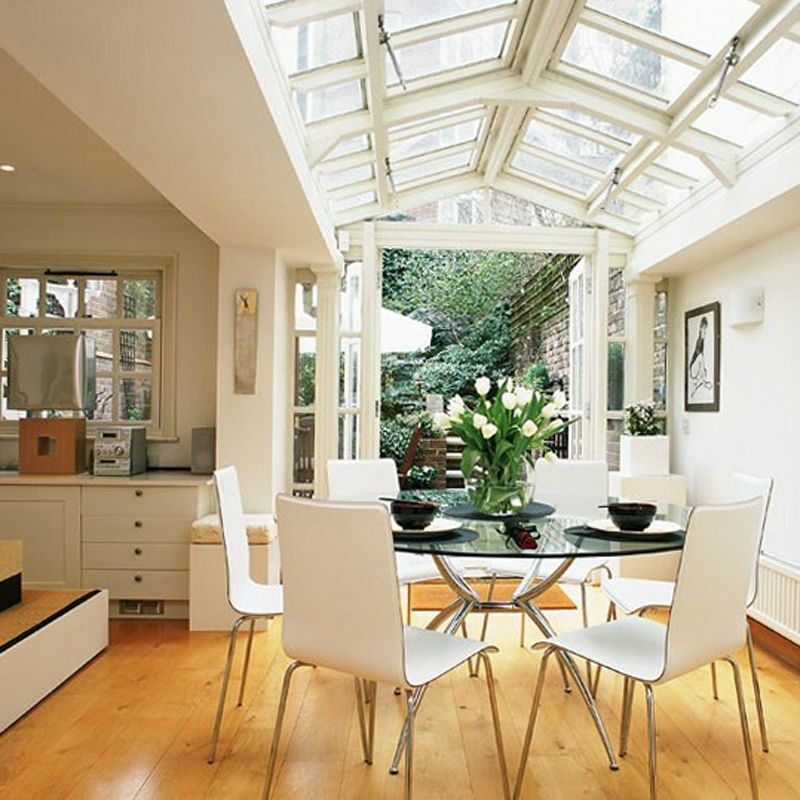 These days conservatories are more than just a sun trap, nowadays they are used for so much more, such as dining rooms extended on to the kitchen, play rooms and even as a second lounge, conservatories are also a lot cheaper to build than extensions whilst giving the same homely effect. 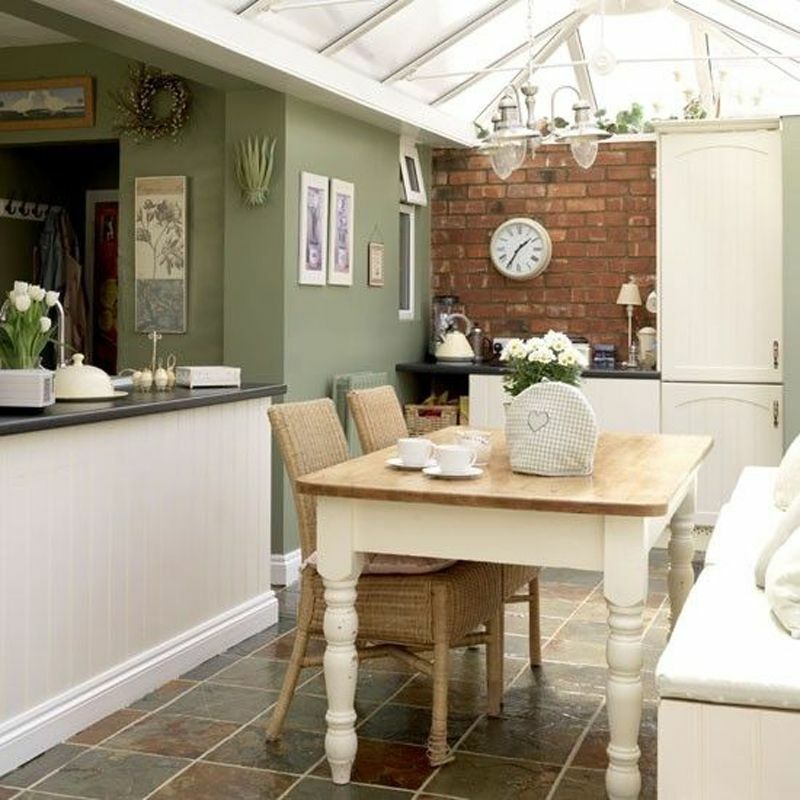 We’re seeing a lot more adventurous interiors these days when it comes to country style conservatory decor ideas, rather than just a few simple rattan and wicker pieces. 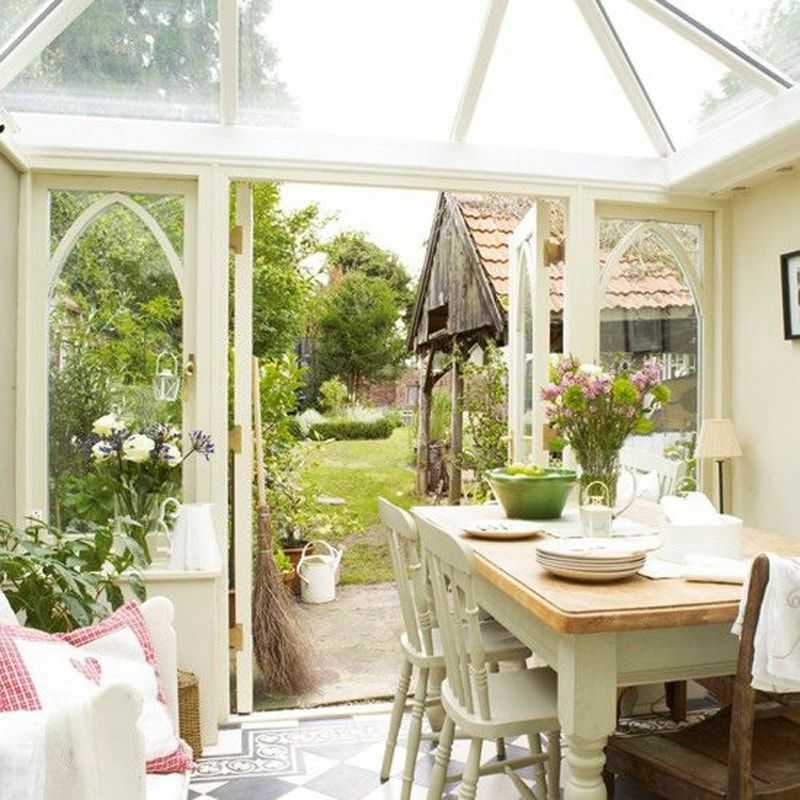 Conservatories are a great way of extending kitchen and dining areas. 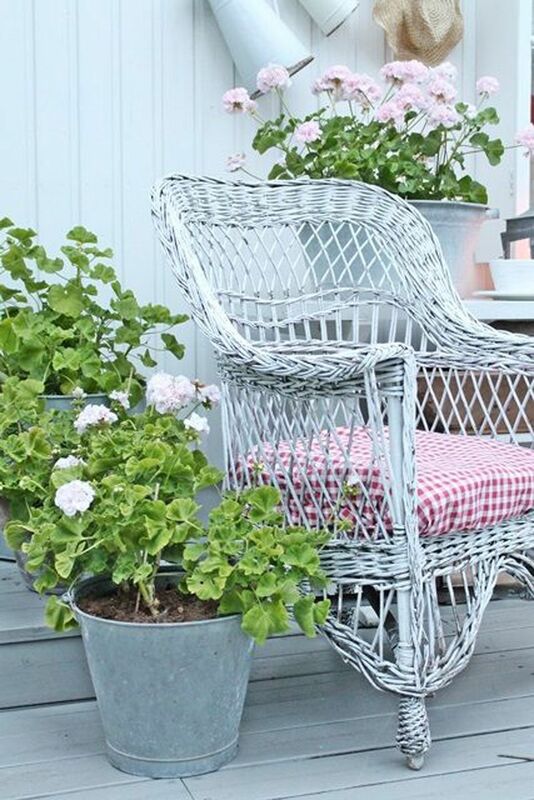 Thus giving you an alfresco style of dining all through the year. 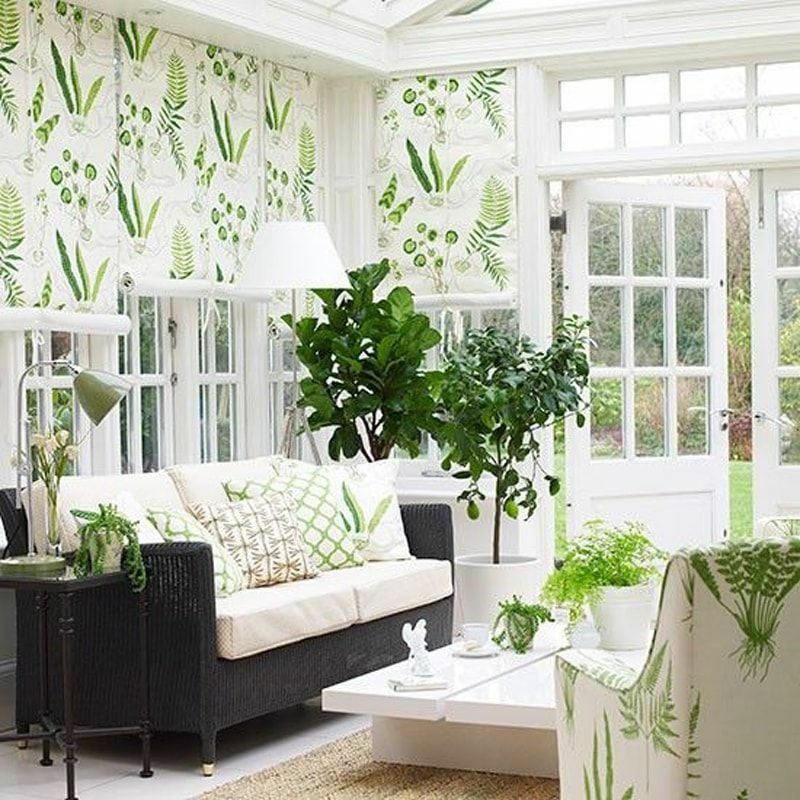 Accessorise your sun traps with exotic plants and cosy scatter cushions and throws. 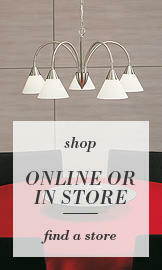 Here’s our Look Book for more inspiration. 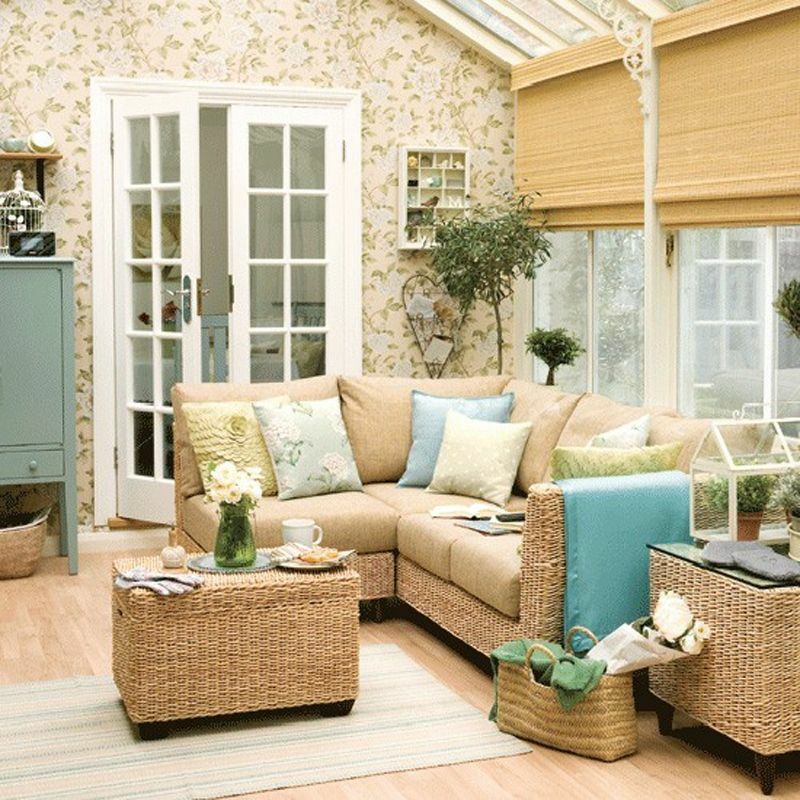 You can still add rattan and wicker pieces without your conservatories looking dated. 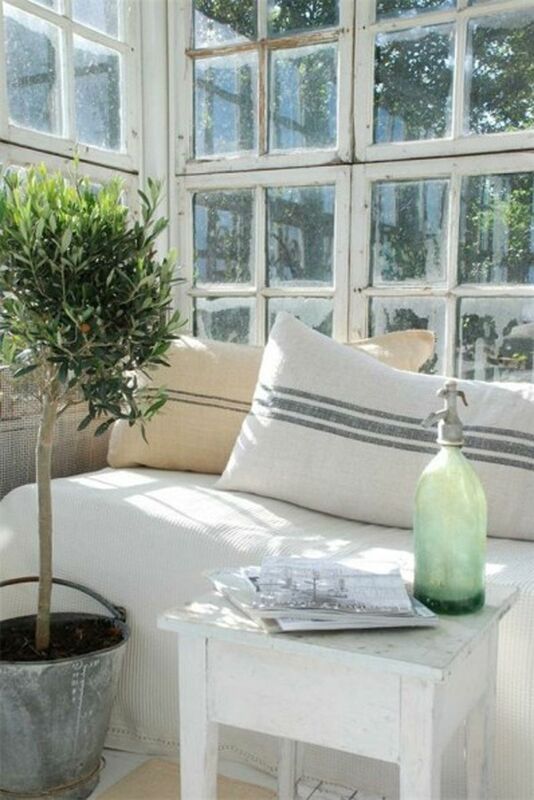 These materials are great for warmer areas of the home as they are durable, flexible and good against sun exposure. They are also resistant to fading so will stand the test of time. Ceiling fans are also ideal for circulating air around rooms. Check out our Facebook page for more inspiration.